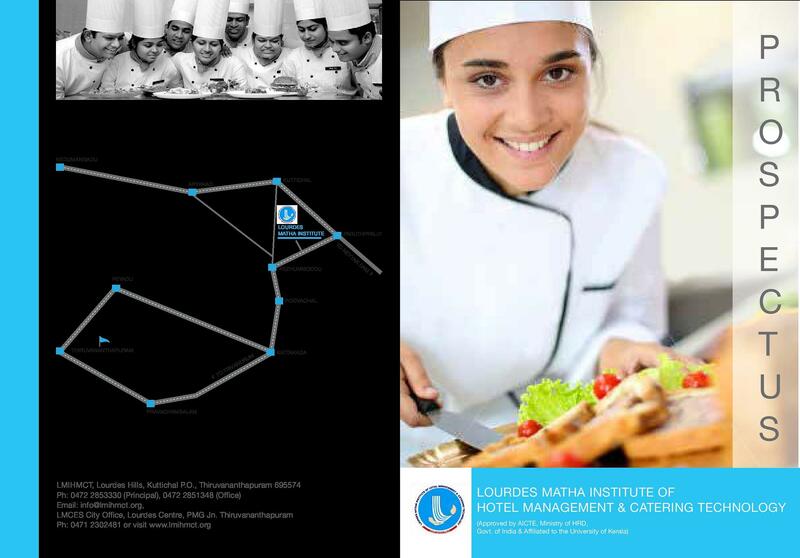 Lourdes Matha Institute of Hotel Management and Catering Technology is one of the India’s leading institutes setting a line of action for other institutes in the world. the institute primarily focuses on providing quality education in the field of catering and hotel management. The management wishes to trasform the college into a distinct industrial leader in hospitality consultancy and management along with housing a campus recruitment centre and a hospitality research centre. The institute is delivering skillful, qualitative, and competent professional to the hotel and hospitality related industries. 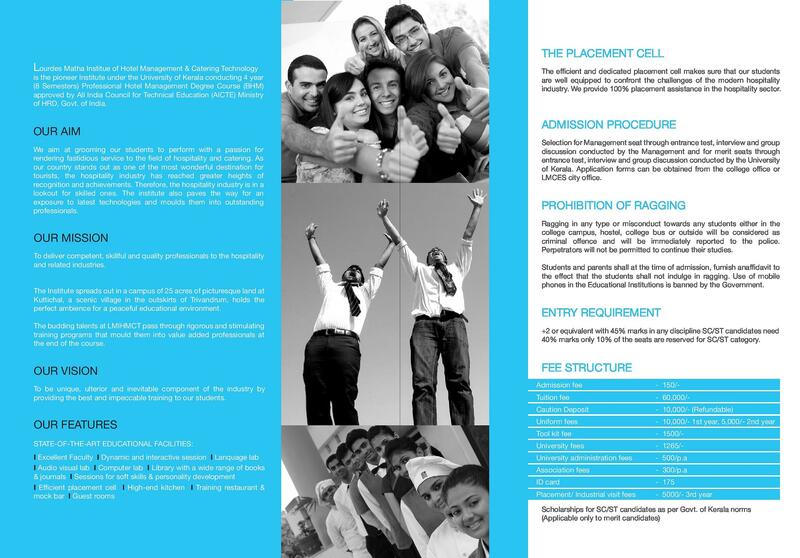 The program offered in the campus includes a four-year degree ourse in Bachelor of Hotel Management (BHM). The facilities match the real hotel environment including front office, kitchen, bedrooms, etc. Students are given practical training in every department. 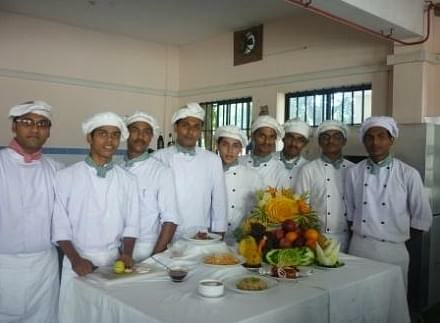 Why to join Lourdes Matha Institute of Hotel Management and Catering Technology, Thiruvananthapuram, Kerala? Placement and trainings: The institute provides industrial exposure training to the students to give them the real work experience along with their studies. This training helps them in their final jobs. 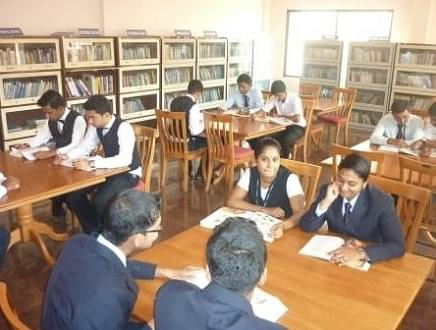 Placement procedure is also carried in the campus where many reputed companies visit to select the deserving candidates for their organization. Other facilities provided include a library, lab, training restaurant, computer centre, front office, huse keeping, separate hostels for boys and girls, etc. Recruiting partners: GRT Htels and Resorts, Marriott Group, InterContinental, Taj Group of Hotels, Zuri, The Lalit, The Leela, Royal Meridian, and Ista Hotels are some of the hotels where many of the students were chosen in the placement procedure. Sreekanth NLecturer, Department of Management.